​Approximately one third of the general waste bin comprises food waste. This service will seek to remove this waste from the general waste bin. What should not be placed in the food waste bin? Who is food waste recycling for? A food waste recycling service will be provided to all households within Glasgow by April 2017. A commercial food waste recycling service is currently available. 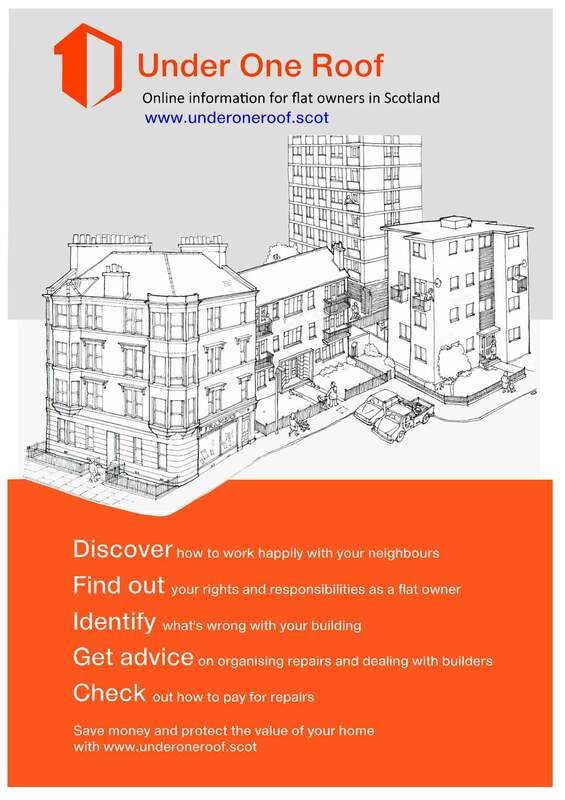 Please contact the commercial services team for further information. For hints and tips on how to reduce food waste, please visit the Love Food, Hate Waste website. The free LFHW app allows you to easily keep track of food planning, shopping, cooking meals and making the most of leftovers. It also has lots of great recipe ideas and tips for using forgotten foods and leftovers to make great tasting meals. When will food waste recycling be introduced? 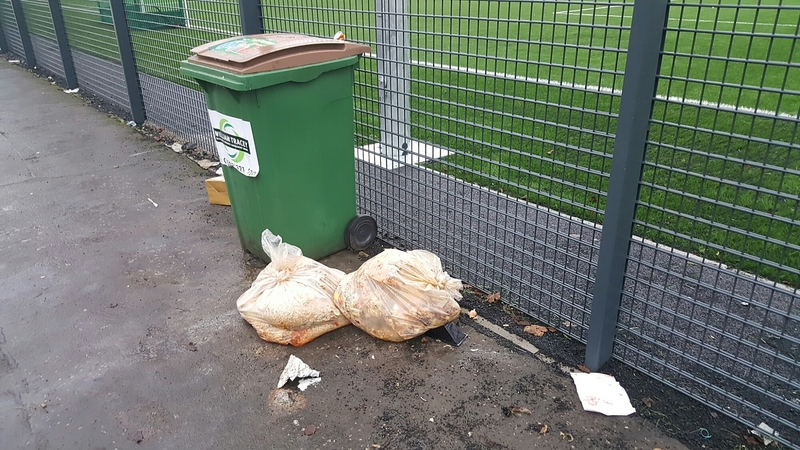 Starting from 4 April food waste caddies, liners and instructional leaflets will start to be distributed to flats and tenements within the city. An approximate timescale for the different geographical areas within the city is noted below. We had Govanhill Community clean-up. It was wet and very cold day but it cold and wet weather weather didn’t stop our dedicated volunteers. 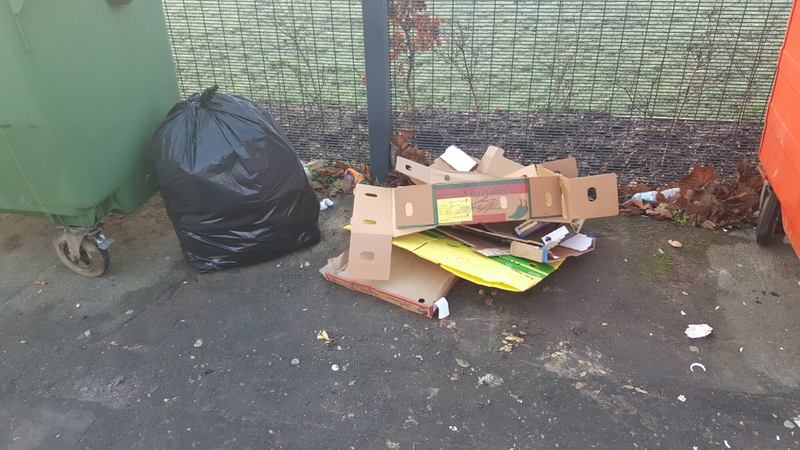 Today we decided to walk through the streets and report flytipping rather than picking up the litter. Some group members did both, they picked litter and also reported bulk items using My Glasgow App. Thank you everyone for coming along. It has been a great day. 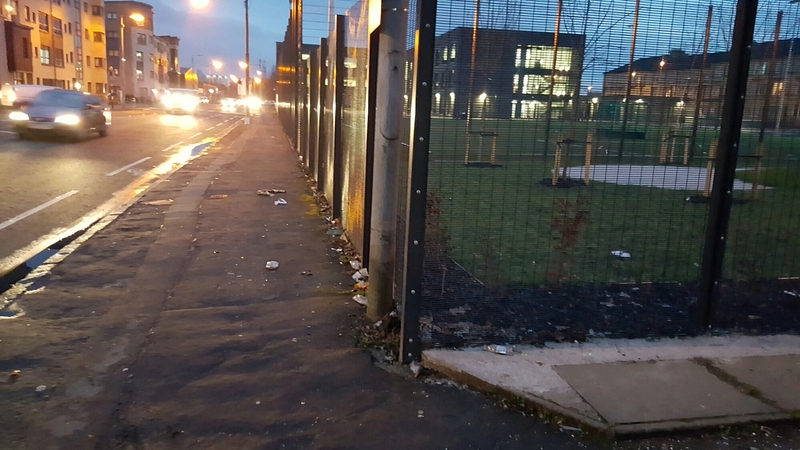 I woulg like to take this opportunity to thank Glasgow City Council Environmental Task Force and Public Health for acting quickly. 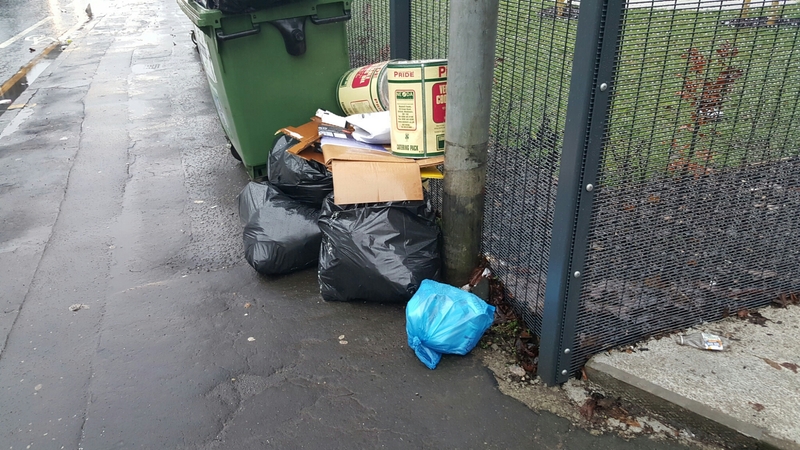 They didn’t only removed the rubbish but also instructed the businesses to move their bins from beside the school ground and place them next to their businesses. 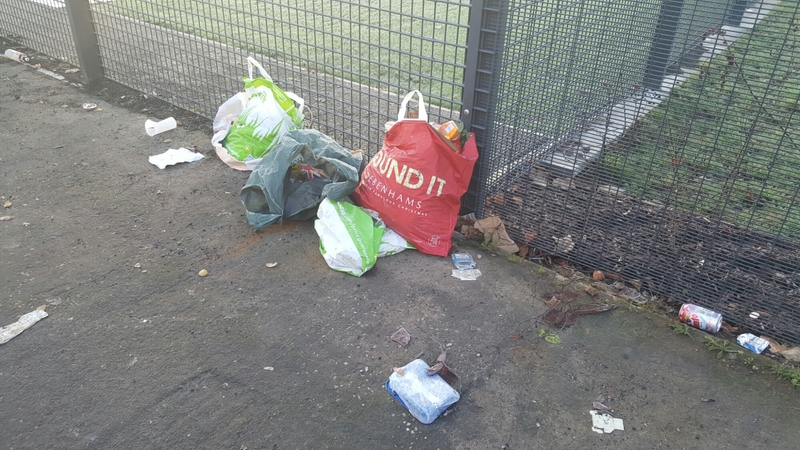 As you can see that there are no bins and no rubbish beside the school ground.